The Pearl City, or Hyderabad, is so called because of it's leading jewellery markets and ironically not for it's pearl production, as it is situated more than 300km inland! The city boasts a wealth of attractions for tourists. 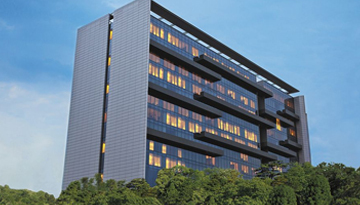 Numerous lakes and lush gardens provide a welcome place for calm and respite amidst the bustling city centre. An historical and culturally abundant city located to the south east of Mumbai, Hyderabad is home to many monuments, palaces and museums. Perhaps the most famous is the Charminar, built in 1591 and located in the city centre. Home to 45 prayer spaces and a mosque, it was built to warn off an evil epidemic that was said to be raging through the city at the time. 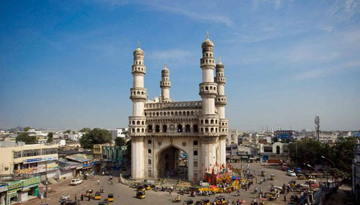 Hyderabad is a vibrant and colourful destination with a number of interesting places to eat and shop. The Shilparamam, a 30 acre arts and crafts village designed to showcase the best of local talent, has since become a mecca for artists all across the country, who come to sell and exhibit their work. 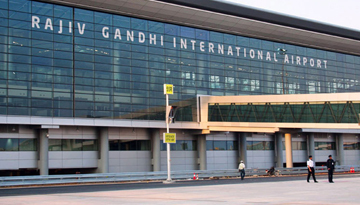 Fly from London - Hyderabad & Stay for 5 nights with 4 star accommodation. Room Only.